Are you looking for some stunning premium resume WordPress themes for building a perfect website? Then, this is the article that includes some of the amazing WordPress themes that you are looking for. Well, there are different types of profession and it is very important for people to showcase their skills in an online platform. An online presence plays a vital role as it helps you to build a personal brand, make new contacts or even find a job easily. It’s really daunting task to find the exact theme that yuou want. So, the themes that are listed below will effectively help you in building a professional online presence. And it will make sure that you have a decent portfolio that covers a lot of bases. 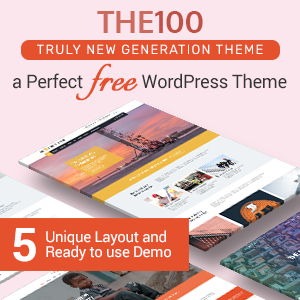 These themes are well designed that helps to catch people’s attention too. 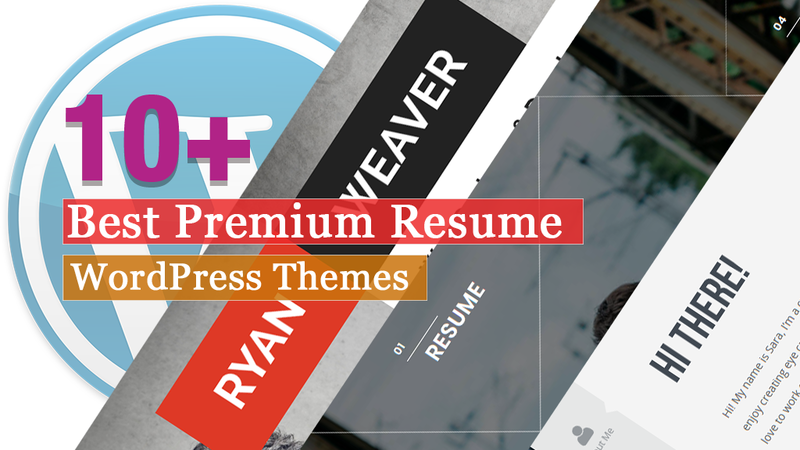 This is the collection of some of the best premium resume WordPress themes that are perfect for building perfect resume websites. 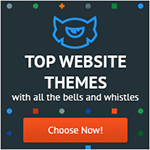 All these themes are carefully handpicked and well tested that comes with awesome features. So, start building an online resume with your CV that will help to promote your personal brand, find a job, and make new contacts. Mak is a clean and modern personal portfolio WordPress theme that comes with fresh, modern, creative, clean, and unique designs. This theme is suitable for a resume, personal portfolio, resume, vcard, online cv, and even as portfolio website of digital agencies. The theme comes with a variety of layouts and on each of them, you can choose between a light and a dark color scheme, or simply create your own style and resume sections in a matter of minutes. Mugi is an elegant and modern WordPress theme that is ideal for Resume, Personal Portfolio, Freelancers, CV, and Digital Agency websites. This theme comes with Elementor Page Builder and Live customizer that will help you to create a website without any coding knowledge. 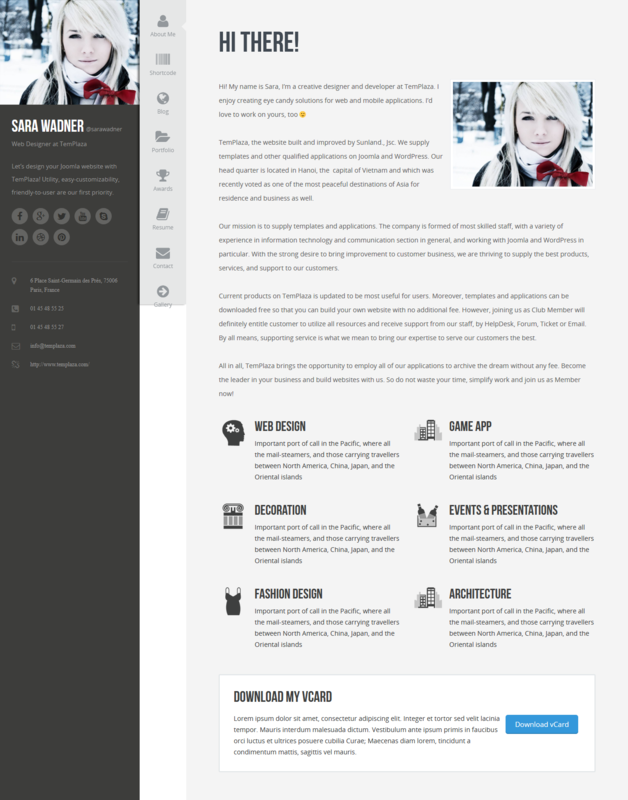 The theme includes detailed documentation that helps you to install and use the theme perfectly without any difficulty. It is translation ready so, use the language that you like on your site. 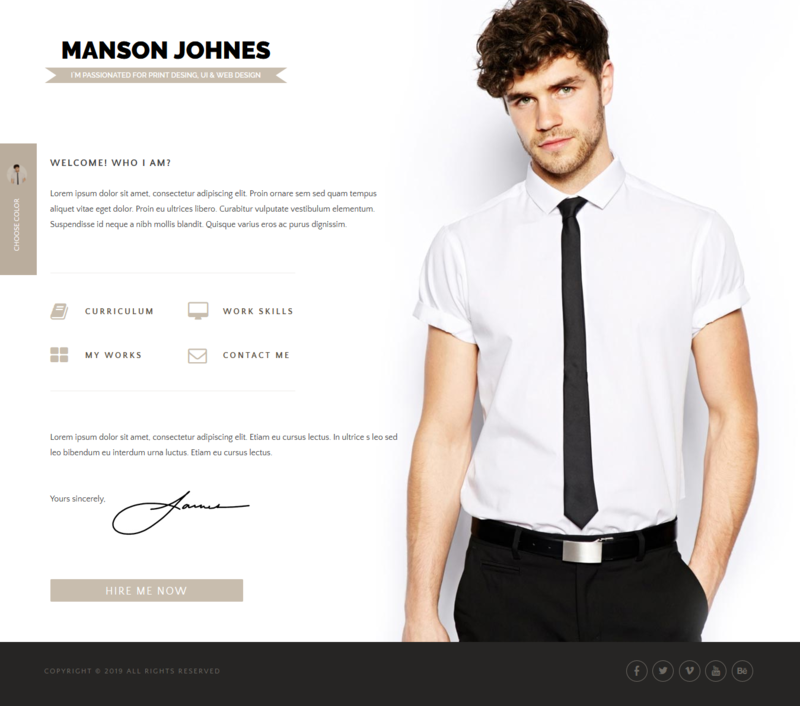 WPJobus is a fully customizable WordPress theme that is suitable for building beautiful resume websites. This theme is compatible with all the major browsers that are well tested and work perfectly. It can be easily used as it comes with a visual appealing one-page Resume theme in which you can showcase all your skills, education, awards, career, portfolio and contact details. The theme comes with a fully responsive layout that looks beautiful on all the screen sizes from small to large. 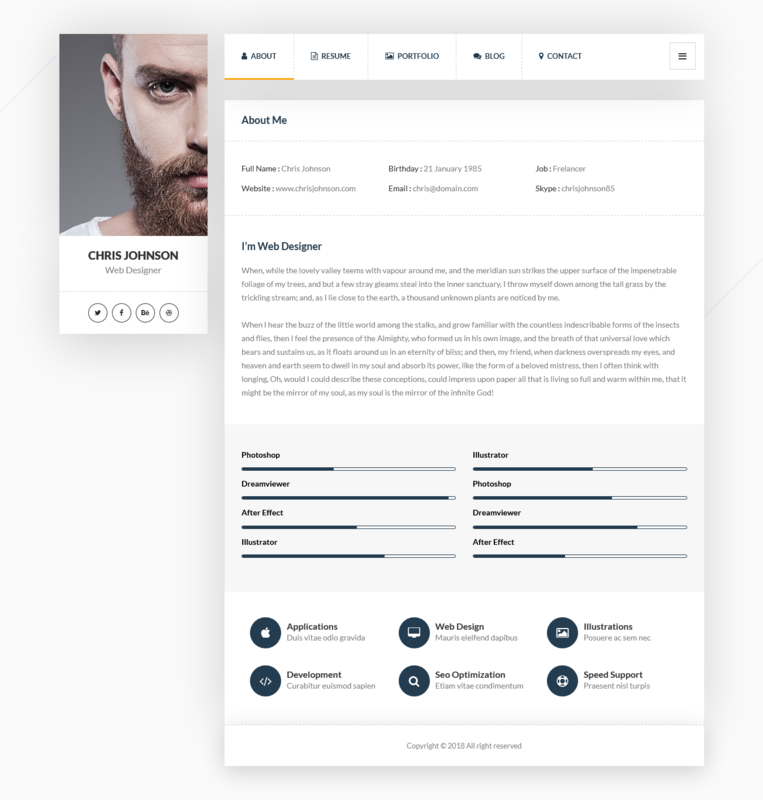 Divergent is an awesome one-page personal premium Resume, Portfolio, CV WordPress theme that can be used for a personal or company portfolio. This theme inlcudes a fully responsive layout that looks perfect on all the scsreen sizes from small to large. By using this perfect WordPress theme for your online resume, it will set you apart from your competition. Mefolio is a fully customizable CV/resume/v-card/portfolio WordPress theme that is built with Bootstrap 4. This theme consists of unique and modern design, a one-page layout, and easy navigation that helps you to organize and illustrate your skills, experience, and portfolio beautifully. The theme is perfect both for personal and agency portfolio websites. 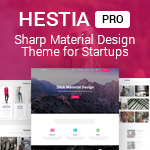 And, if you are a designer, developer, lawyer, photographer, health professional, or a small agency then this theme will help you for building an awesome looking website easily. 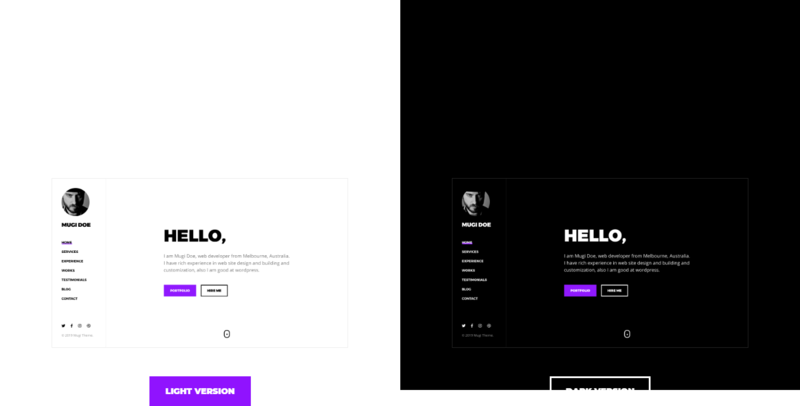 Picard is a fully responsive vCard and Resume WordPress Theme that includes a fully responsive and minimal layout. It helps to make your website attractive on all the devices equally. The theme has a resume information pages, contact page with working contact form and google map. 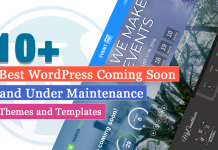 The theme comes with documentation that will help yopu to install and use the theme without having any difficulty. Profiler is a feature-rich resume WordPress theme that is especially perfect for the individuals who want to build a site for themselves only. The theme is really helpful for ones desirable to impress employers for a job vacancy. It integrates well with all devices like Desktop, Tablets, and Mobile and works perfectly on all the web browsers supporting HTML5 and CSS3. With the help of this theme, people will know who you are, what achievement you gain, what your projects are, and so on. It is just like an online CV. 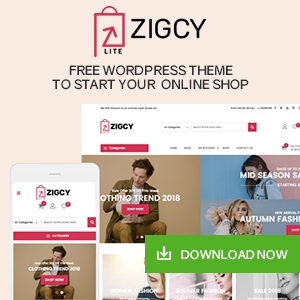 Sility is a fully responsive premium resume WordPress theme that is ideal for creating an awesome looking website easily in no time. This theme does not require any coding knowledge so, anyone can easily build the website the way you like. The theme is also fully responsive that equally adapts all the screen sizes. The detailed documentation will help you to install and use the theme perfectly without any difficulty. Also, the theme is compatible with all the browsers that work perfectly. Sam Martin is an elegant, clean, and Personal WordPress portfolio theme that is beautifully crafted for creatives and professionals who are looking to showcase their portfolio as well as their resume in a great modern way. 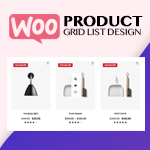 This theme is also perfect for lawyer, writer, Doctor, Barber, Wedding Planner, Model, Trainer, and others who need an attractive way to set themselves apart from the competition. unRovr is a stunning premium resume WordPress theme that can be used to represent your online identity. This theme comes with the plenty of customization options that you can tune it up to reflect your style in minutes with no hassle. It includes a filtered portfolio with solid ajax portfolio details and custom styled-mobile optimized lightbox. The theme includes a unique layout and smooth animations that will show your site beautiful from all the sides. This is the collection of some of the best premium resume WordPress themes that come with amazing features and functions. The theme includes beautiful designs that will help you to build an awesome looking website easily.